Brisbane property markets rising in full swing. Brisbane is in full swing! 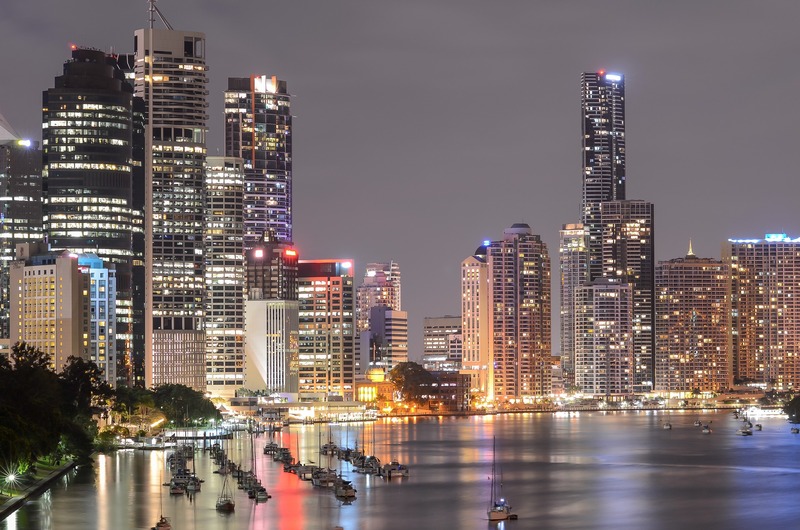 Despite its declining values, Brisbane is predicted to overtake Sydney and Melbourne residential markets in 2019, as reported in The Australian Financial Review. According to ANZ, while Brisbane is likely to perform better than Sydney and Melbourne this year, prices will decline. “Brisbane will continue to outperform Sydney and Melbourne, but we’ll see some price declines,” ANZ economist Jack Chambers said. Unit prices which declined very rapidly compared with Sydney and Melbourne encouraged some seasoned investors to purchase well discounted apartments. According to BIS Oxford Economics, new apartment completions will be nearly half this year, compared to 2017. Thanks to this moderation of new apartments, the sector will continue to recover in 2019. As predicted by CoreLogic, interstate migration will also increase slightly, which will likely include more buyers. Residential Gross Property yields of Brisbane stood at 4.5% in December, which was higher than Melbourne’s 3.5% and Sydney’s 3.3%. Less gap between earnings and dwelling prices in Brisbane is less than Sydney and Melbourne which will be helpful in surviving the credit squeeze. “Sydney and Melbourne are more affected by credit tightening than Brisbane. Price-to-income ratios are higher,” Chambers said. While none of Sydney’s or Melbourne’s subregions managed to score a place in the national top 10 list, Brisbane is at the top of capital city growth with four subregions in the list.